SeithCG » New page for static models export. Home > crysis, update	> New page for static models export. New page for static models export. 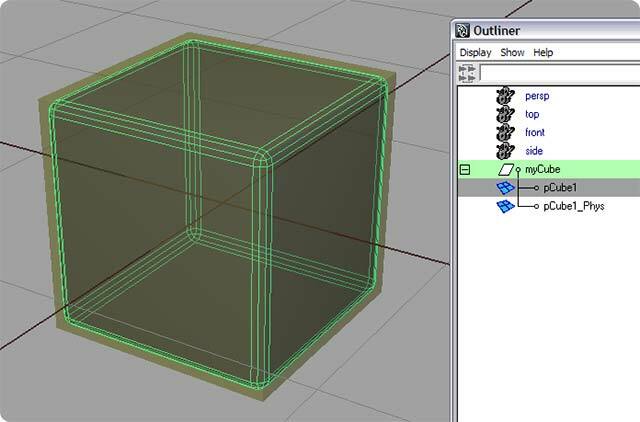 I’ve just added a page about exporting static models from Maya to Crysis. The documentation page for animated models has also been updated. The MayaCGF beta keeps on evolving nicely, and now supports all the physics shaders from Crysis. There’s a bunch of new features and bug fixes too. Hi, I’ve managed to get my model to export, but from there I’m seriously confused. All the settings are right, but I can’t seem to find the model, and I can’t seem to get on the tutorial page, think it may be down, any help? Astroboy (Part 1) Keep Maya from renaming your shaders.